Congratulations Class of 2017! Photos are ready for FREE download. And we will be adding more photos soon! Please check back. Gary Rivers broadcast live as a pre-kick-off to National Hydrogen Fuel Cell Day raising awareness of clean energy technology. The atomic weight of hydrogen is 1.008. That’s why October 8th (10.08) was chosen for the celebration. High School Football Lives Here! 73 Years Young! 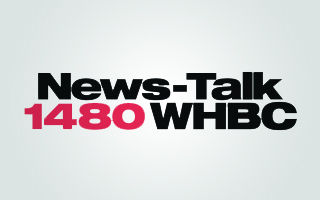 WHBC Sports!